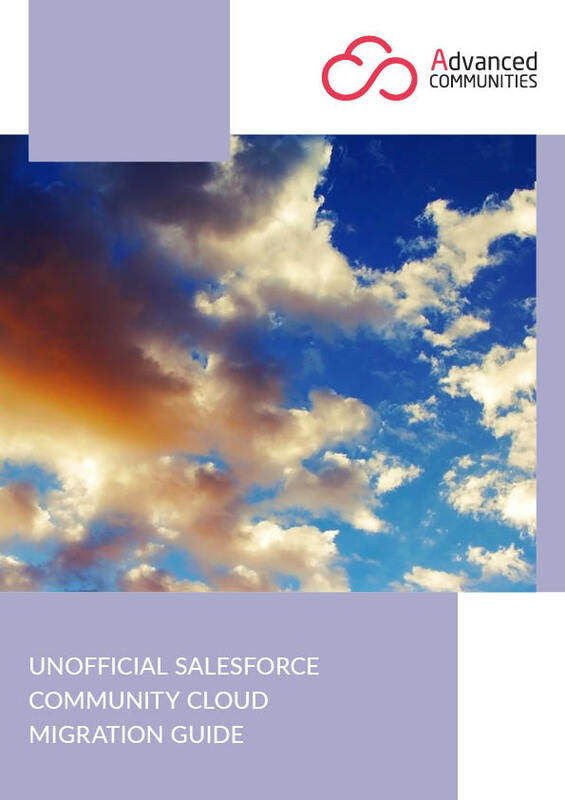 By providing our expertise and utilising years of experience in Salesforce Community Cloud consulting we help our customers manage and benefit from the ever-increasing number of new product features. Customer satisfaction is at the heart of what we do and we’re really proud of our consistently high score! We have customers across IT, retail, media and other multiple verticals. 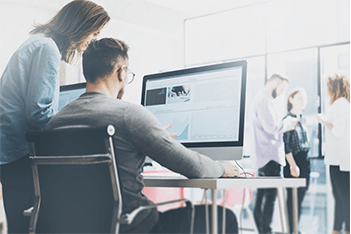 An integrated support and knowledge community has allowed JFrog, a developer of the first universal artefact management platform, to create an outstanding customer experience for their clients such as Amazon, Google, and Netflix. 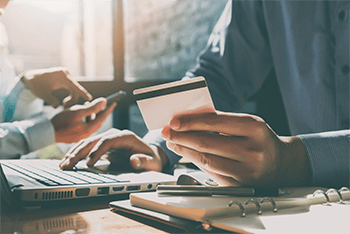 Award-winning community for BigCommerce, a leading ecommerce SAAS provider, is a great example of Community Cloud customisation and is well worth exploring as it not only works well for more than 40,000 BigCommerce clients, but it also looks great! Combining our Community Cloud ready-made components and customisation Sustainable Restaurant Association has brought hundreds of restaurants together on a single platform, enabling the association to engage with its members in a new way. 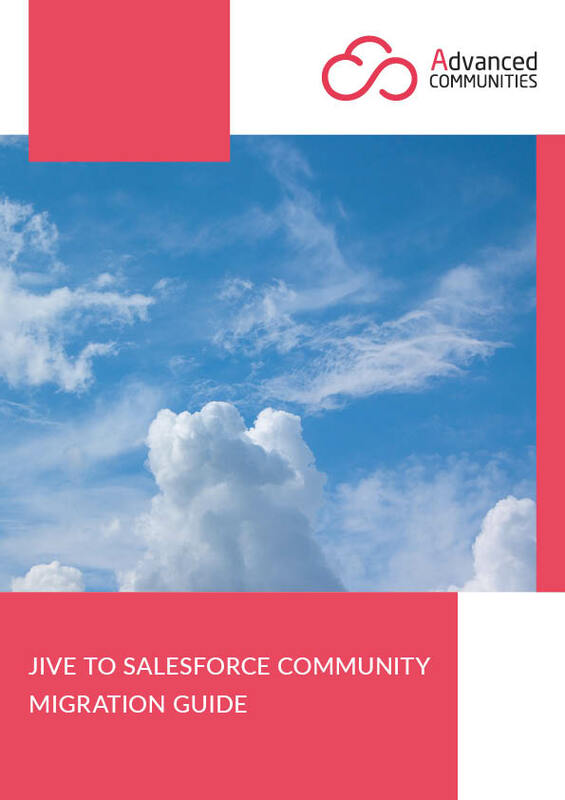 As a part of Salesforce Community Cloud consulting and customisation services, we are often asked by our clients to migrate to communities from their legacy platforms so our consultants have prepared comprehensive Community Migration guides. To stay up to date with the latest news, Community Cloud migration, customisation and integration best practices, which have been carefully selected and prepared by our Salesforce Community Cloud consultants, sign up to our monthly newsletter.